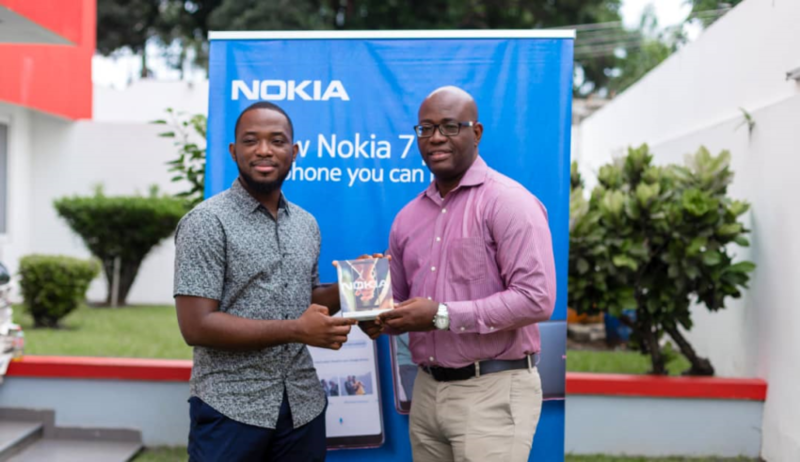 The Fashion Photographer at this year’s Glitz Style awards, Gilbert Asante has received a Nokia 7 Plus, the Consumer Smartphone of the Year from HMD Global, the home of Nokia phones as part of his prize package. 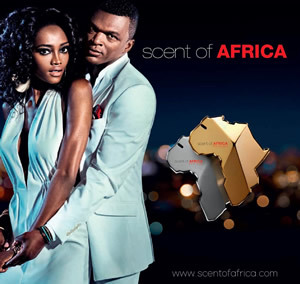 The award category of the Fashion Photographer of the Year acknowledges a fashion photographer who demonstrates a fresh eye with impact, originality and creativity as well as one who creates beautiful images showing how fashion is not just clothing but more of as an art form. 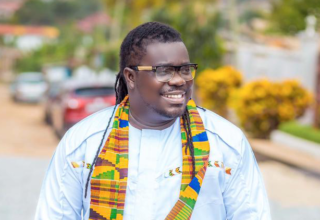 Expressing his excitement on receiving the award, Gilbert Asante remarked, “As a fashion photographer who is always on the go, I appreciate phones that have a strong battery life. 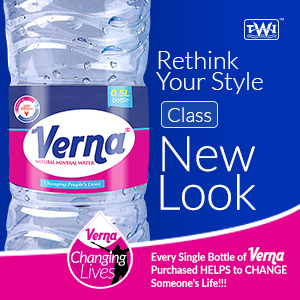 Having a phone that captures great images and keeps me going all through my shoots is important. 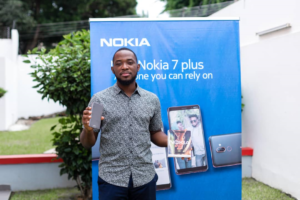 I’m grateful to receive the top of the range Nokia 7 Plus phone which I trust will complement my professional and personal lifestyle”. 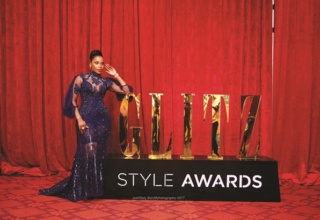 Some creative personalities who exceled in their field of endeavours and received awards included Joselyn Dumas; Best Dressed Celebrity on the Red Carpet, Velma Owusu Bempah of Velma’s Accessories, the Accessory Designer of the Year, and Kelvin Vincent who won Stylist of the Year. 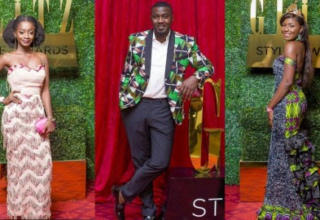 Other personalities rewarded for their remarkable fashion sense were, Nathaniel Attoh; Media Personality of the Year, Zynnell Zuh; Movie Personality of the Year and Lharley Lhartey as the Rising Style Influencer of the Year.